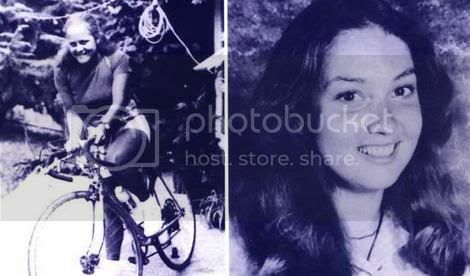 Gillian was last seen on 12 July, 1980 at the Tollgate Hotel, Parramatta. She was in company of Deborah Balken (above, centre) who is also missing. There are grave concerns for the safety of both persons. Reported missing to: Missing Persons Unit .